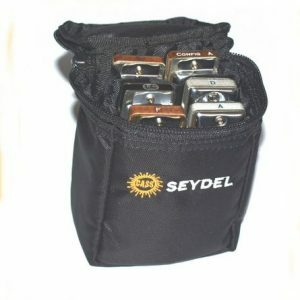 Seydel cover plate screws for diatonic harmonicas. 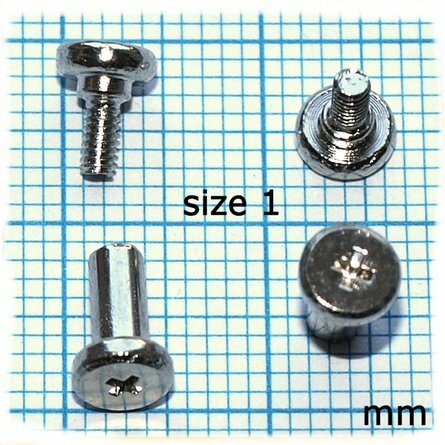 Each packet contains 2 screws and 2 nuts, head has a cross-slot. 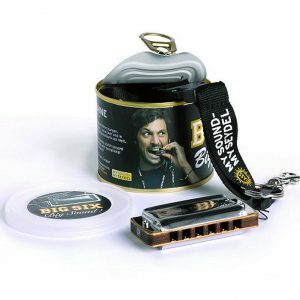 Size 1 fits the Big Six, 1847 Classic, Silver and Noble harmonicas. 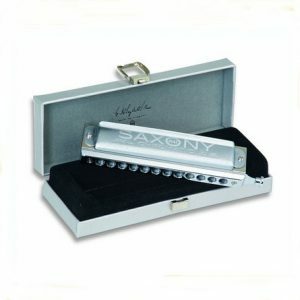 Size 2 fits Seydel Session, Session Steel and Favorite harmonicas, with the rounded cover plates. 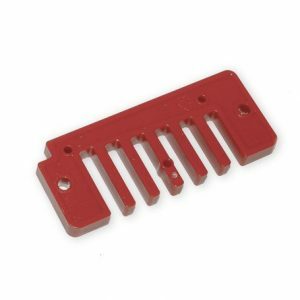 If you are unsure which ones you require please email or telephone us.